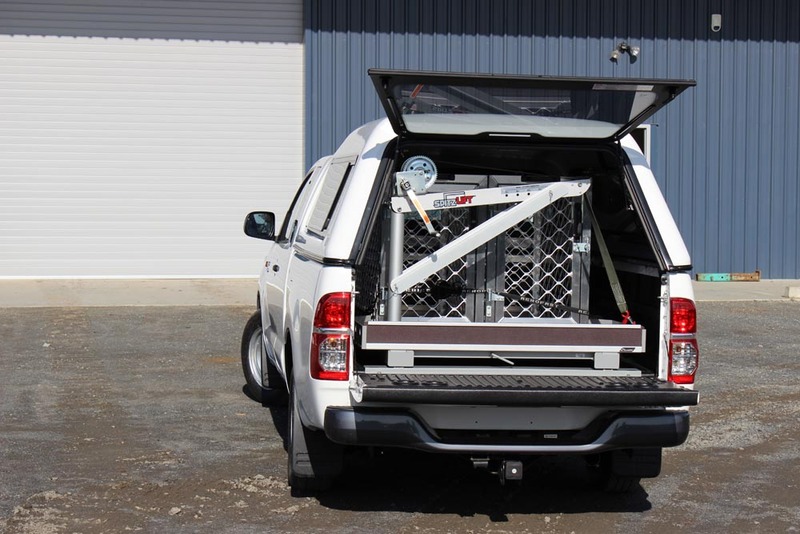 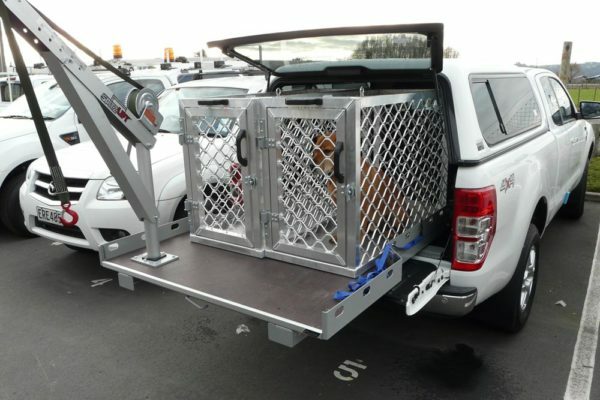 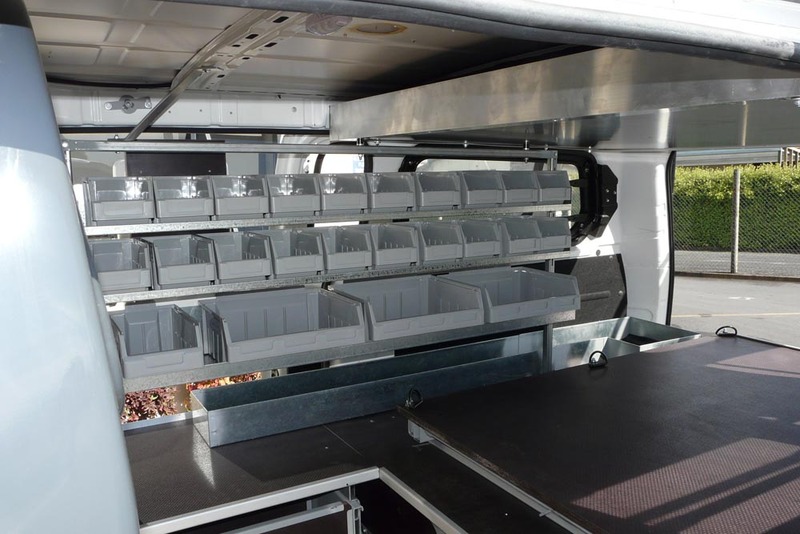 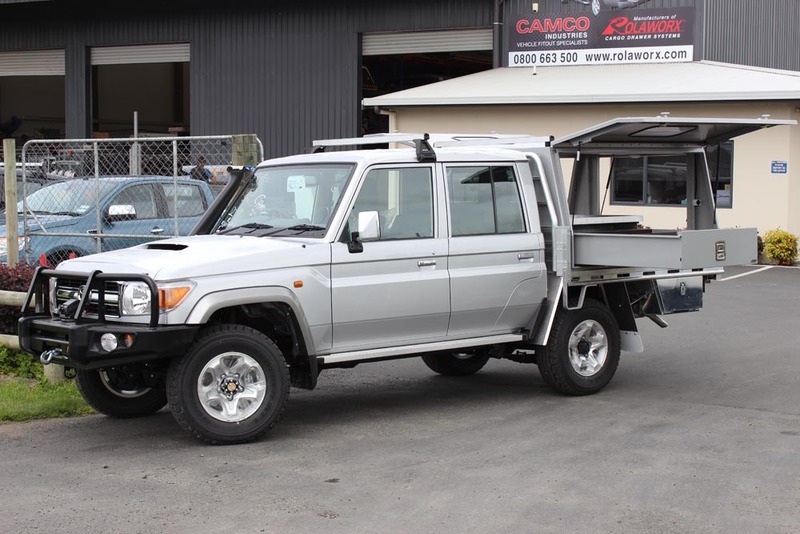 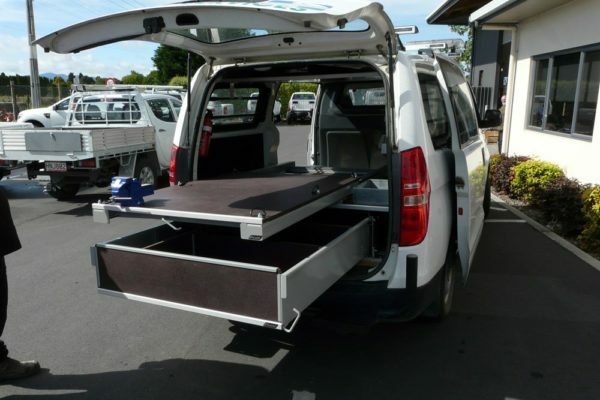 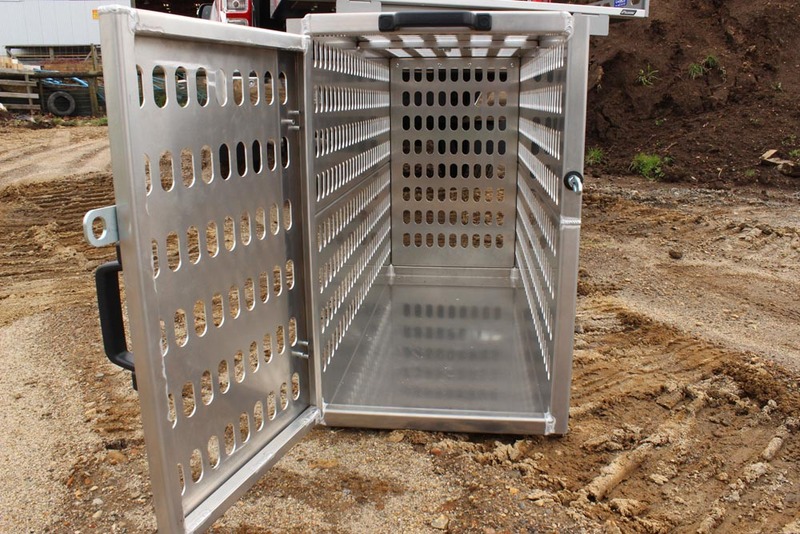 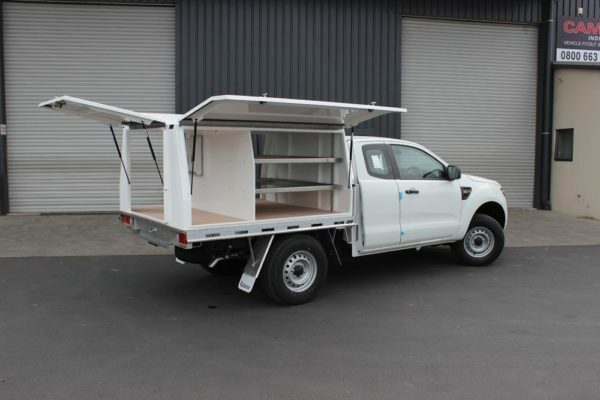 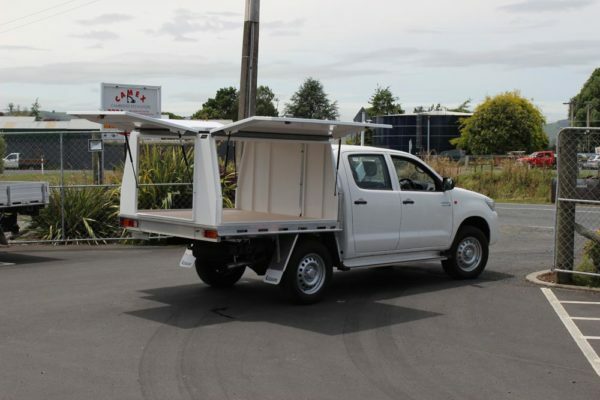 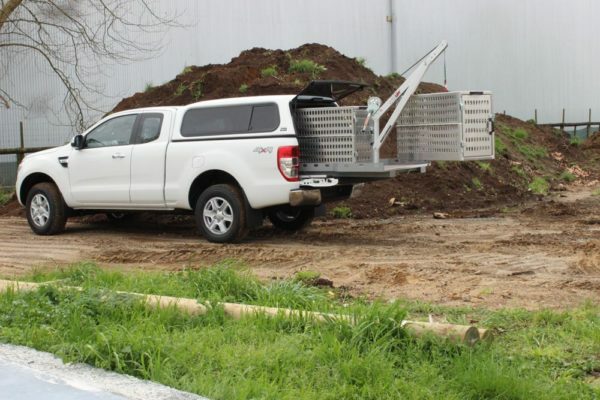 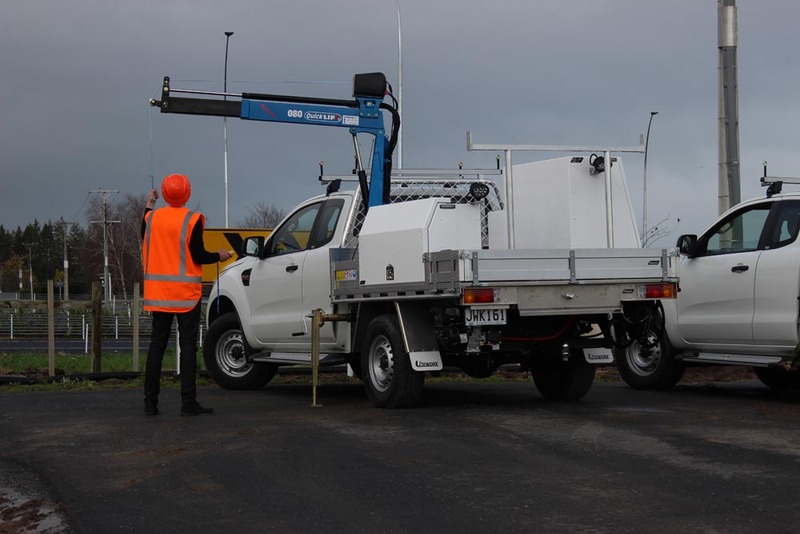 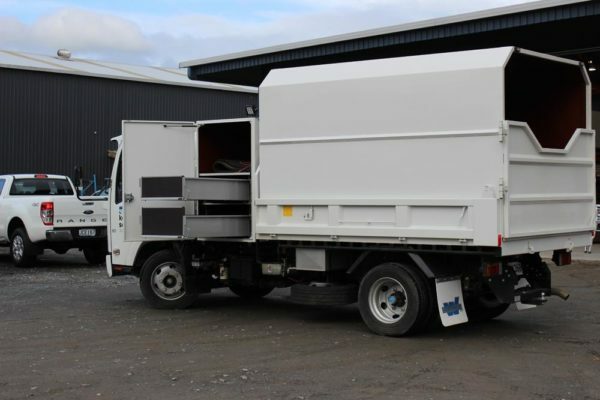 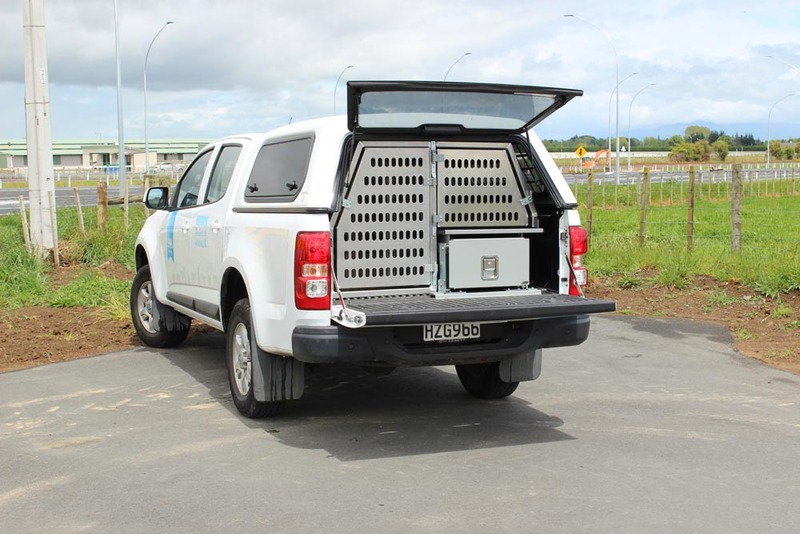 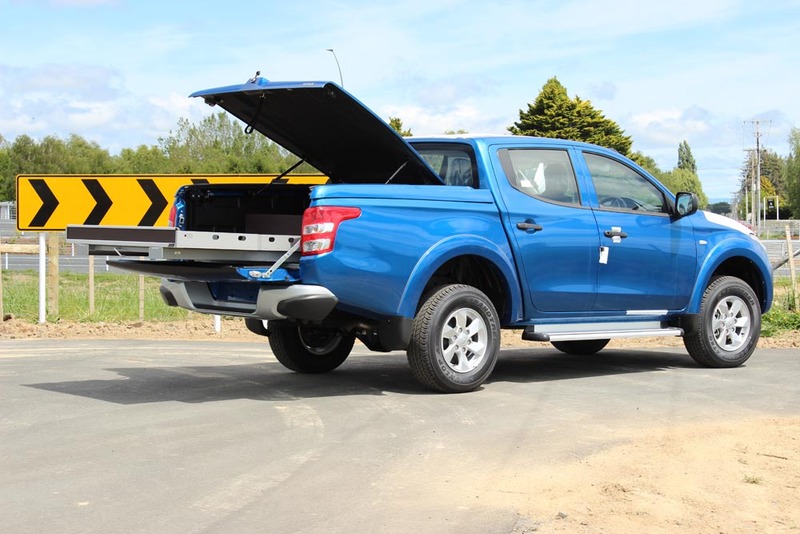 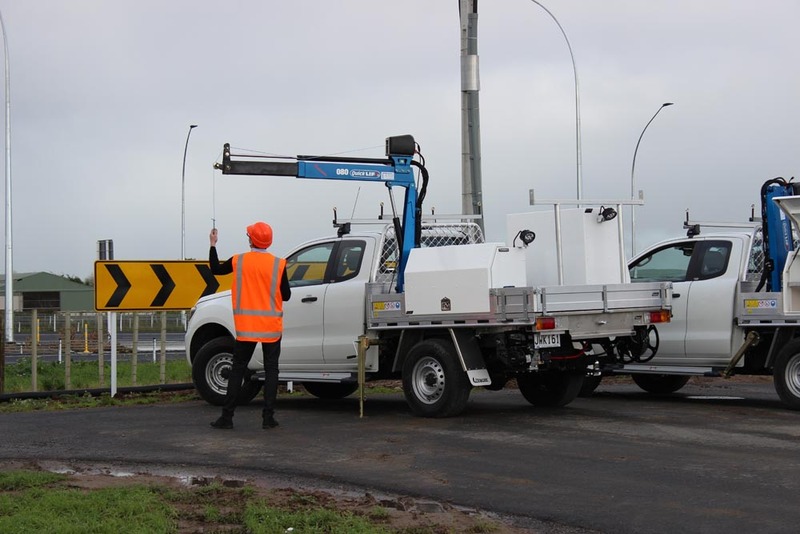 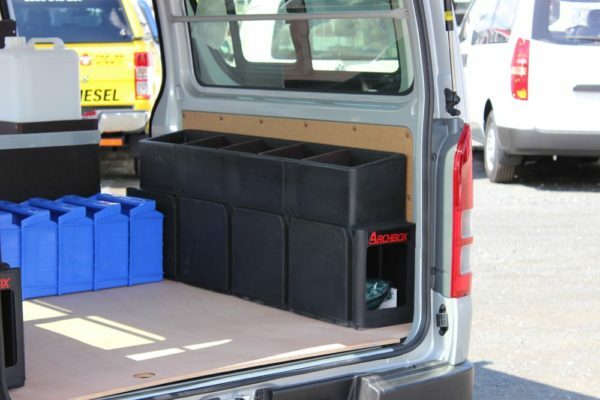 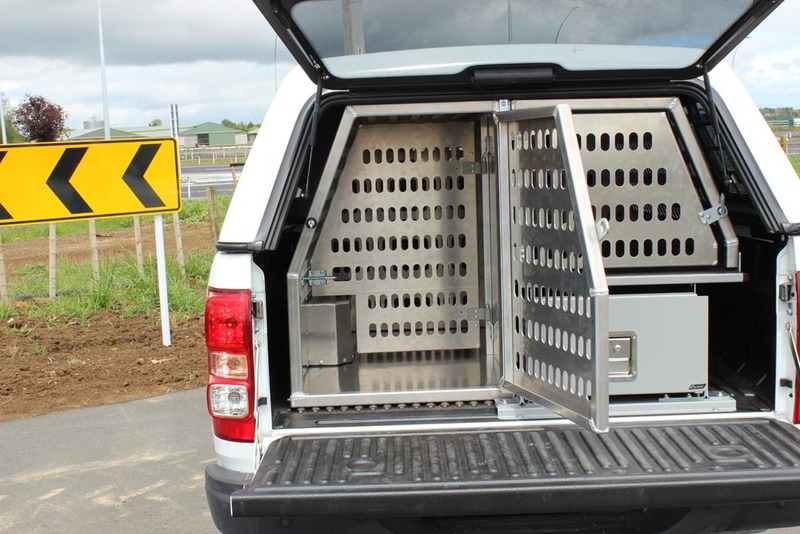 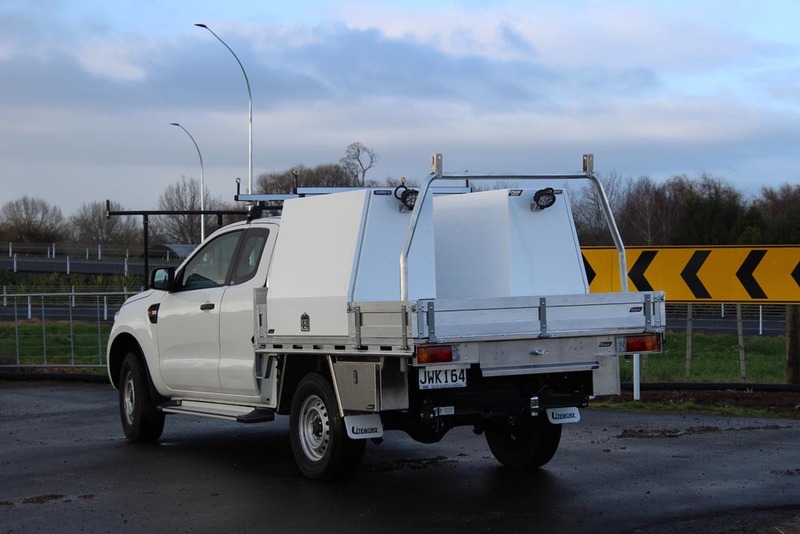 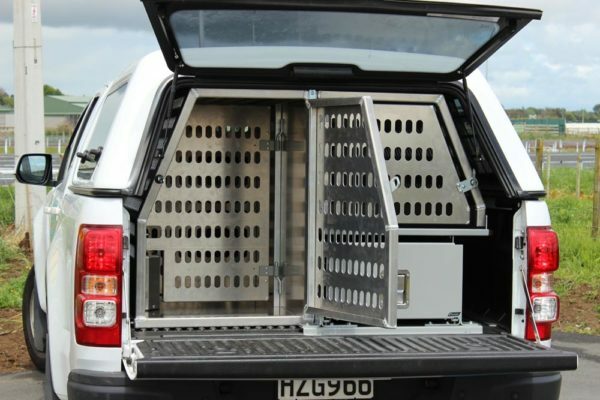 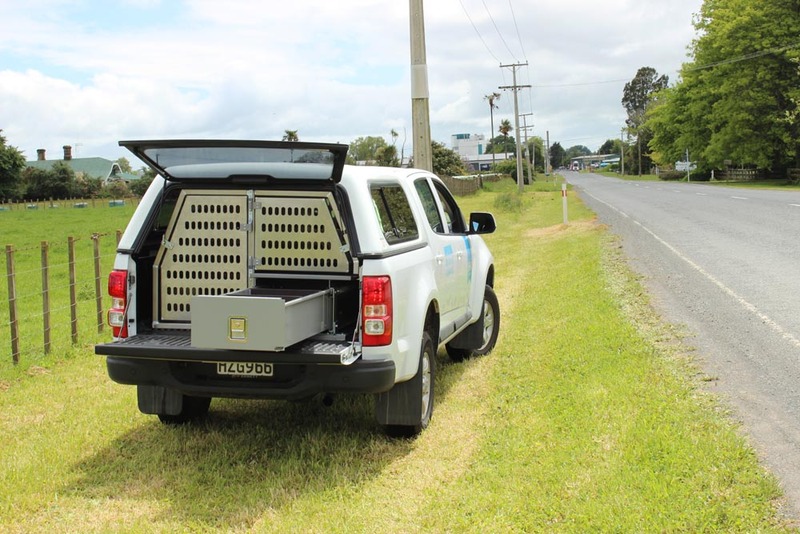 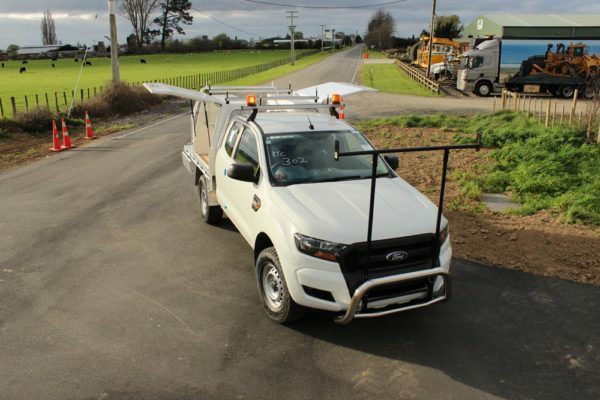 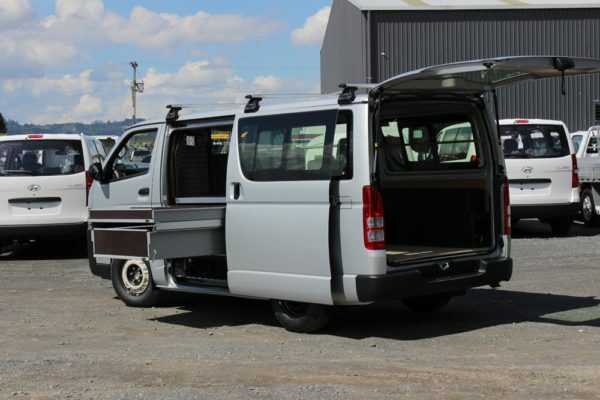 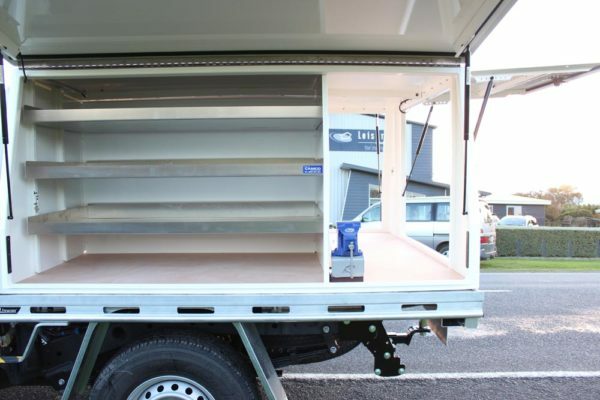 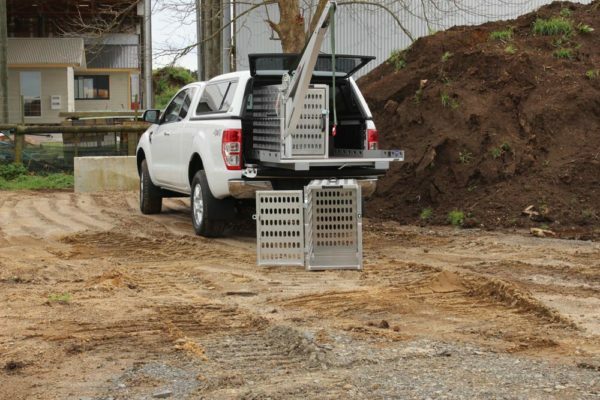 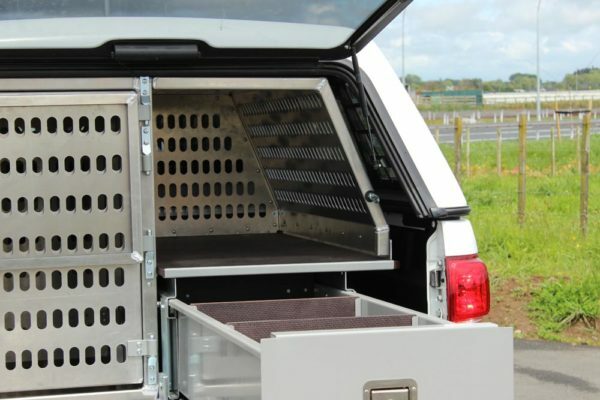 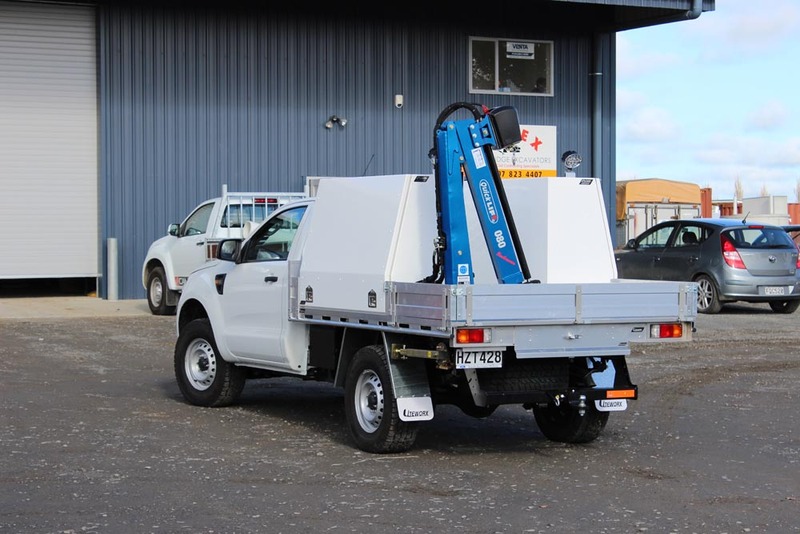 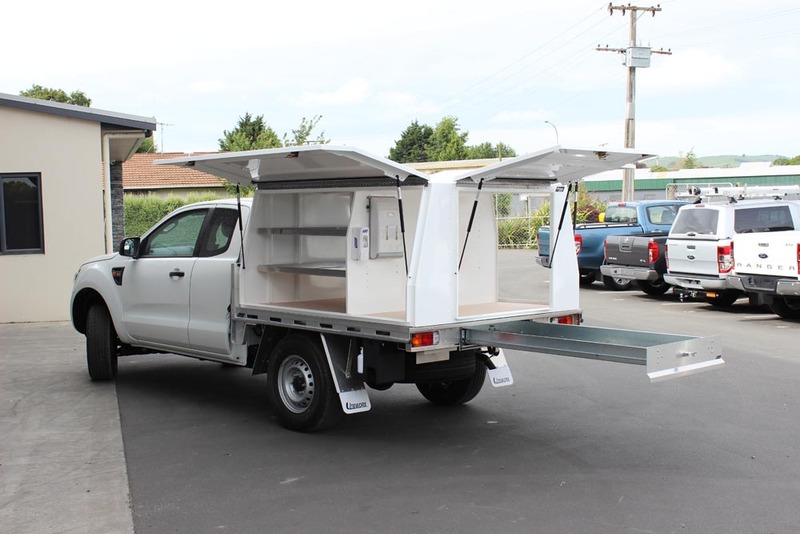 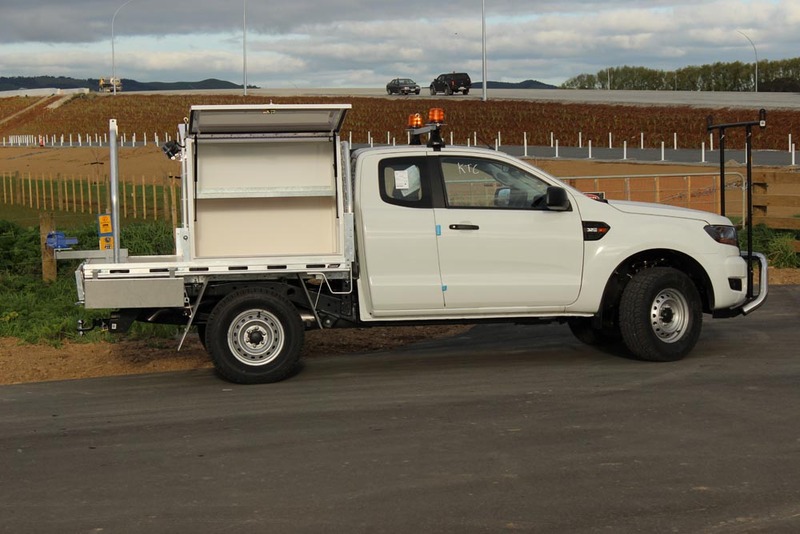 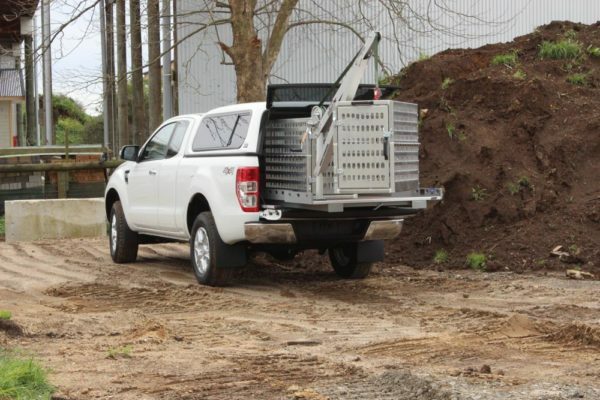 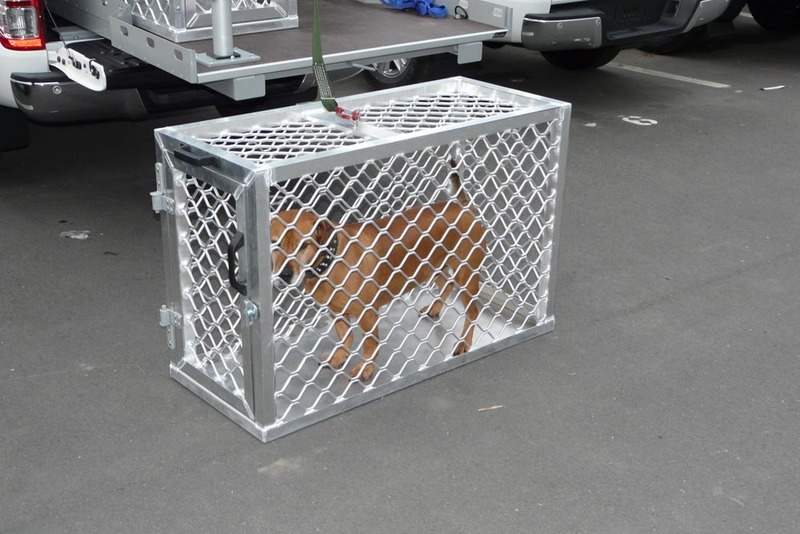 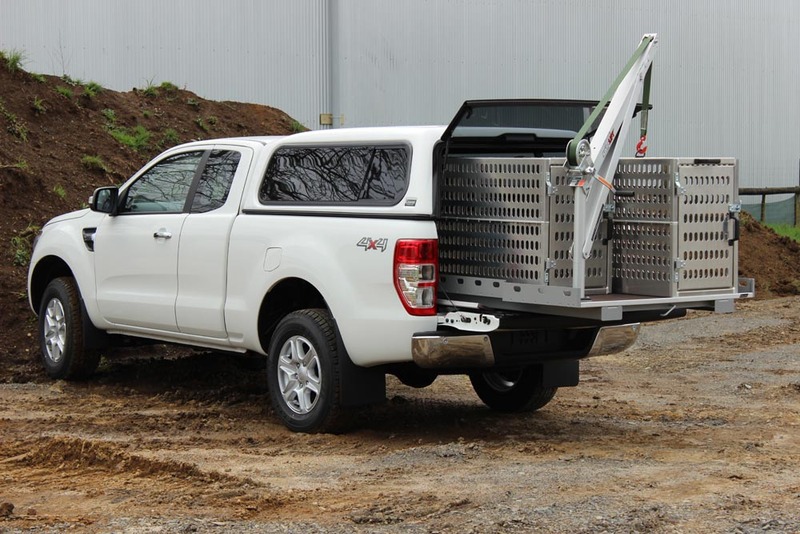 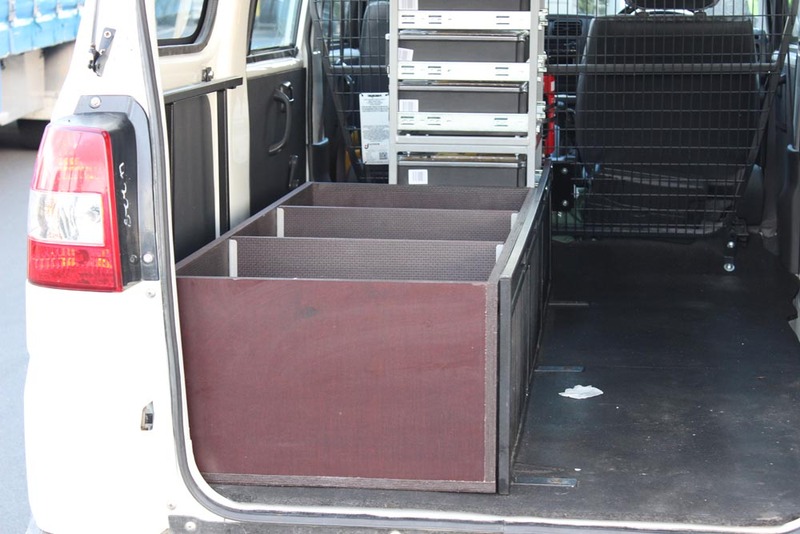 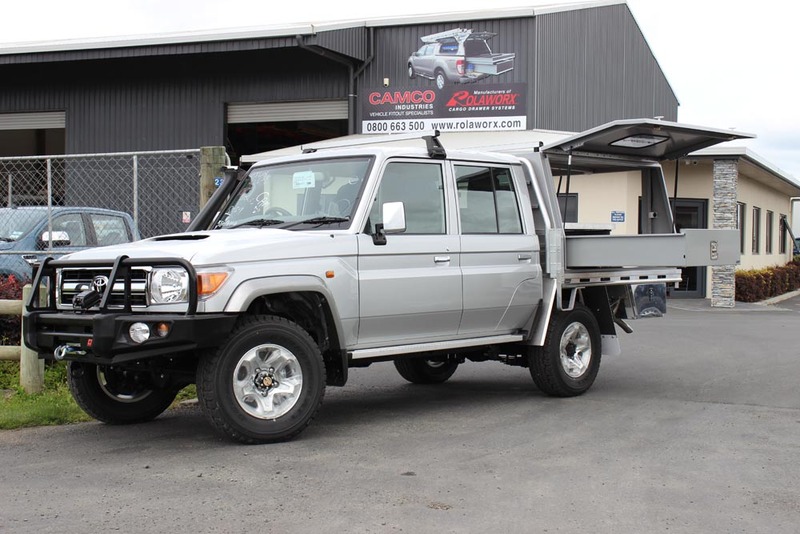 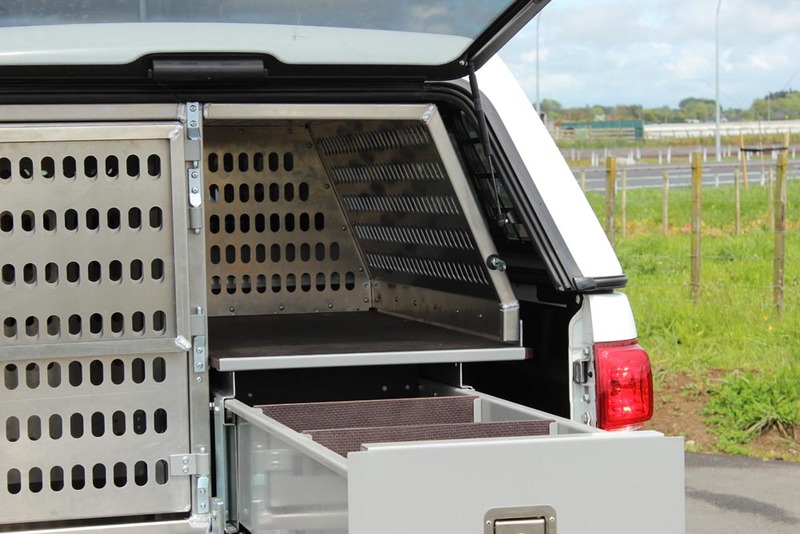 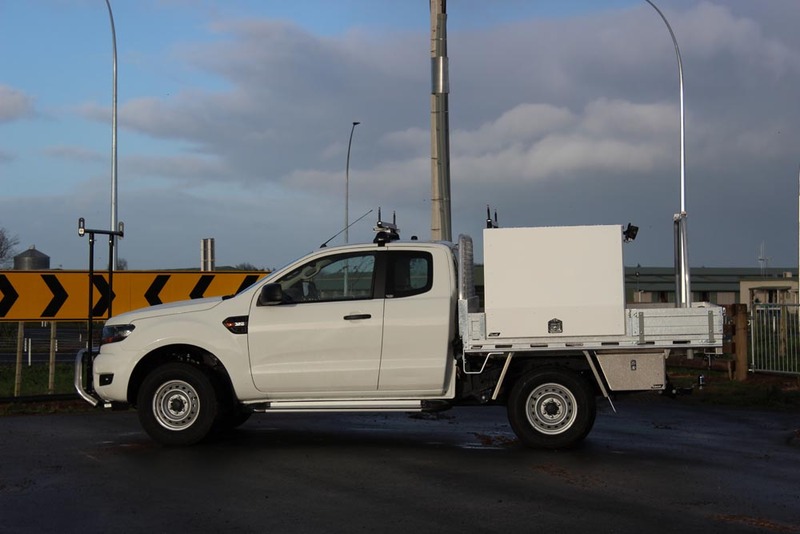 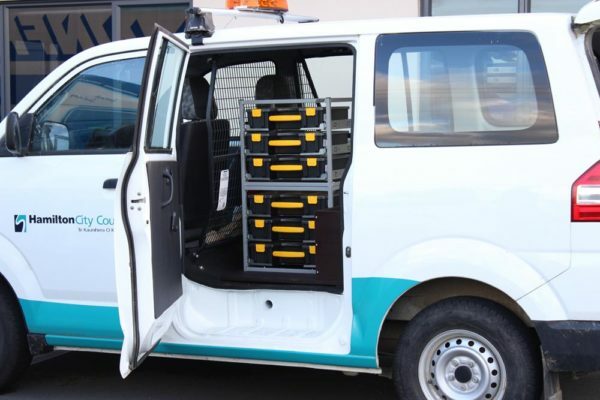 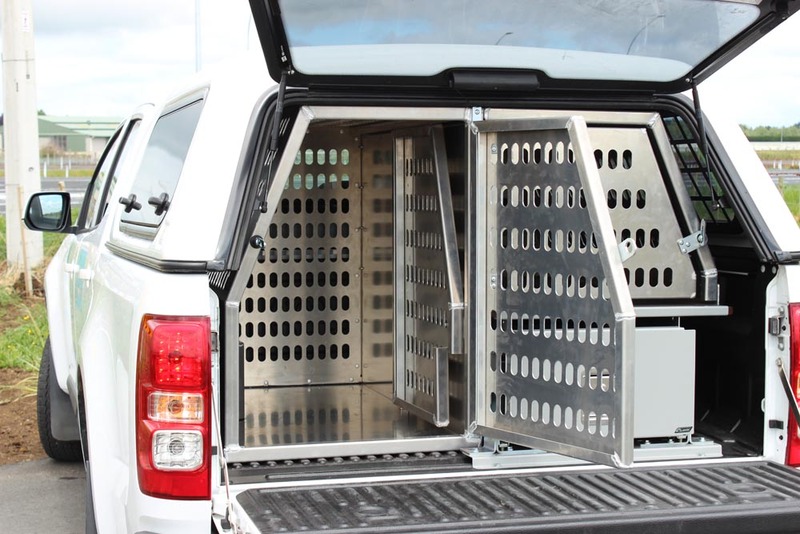 Camco’s Council fitouts for Animal control has been developed in tandem with two councils in the country to create a fitout that is user friendly, efficient, but most of all safe for the operator. 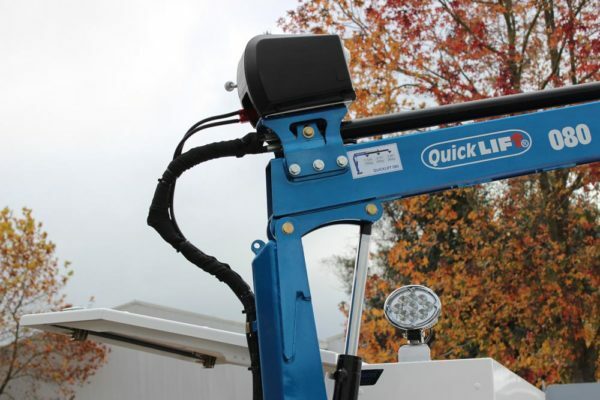 The manual crane means that the operator is not forced to lift a weight beyond the Worksafe recommendation, decreasing back strain risks. Councils around the country face varying challenges in managing their regions. 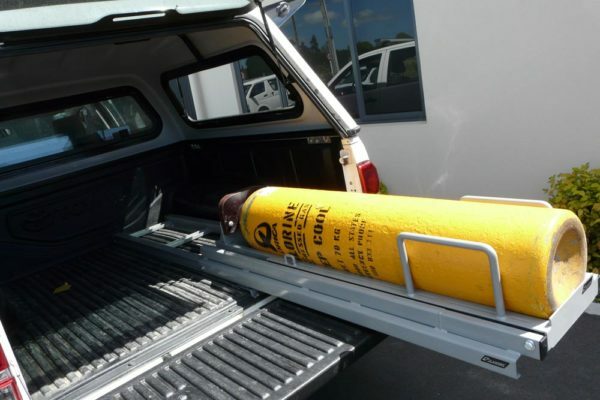 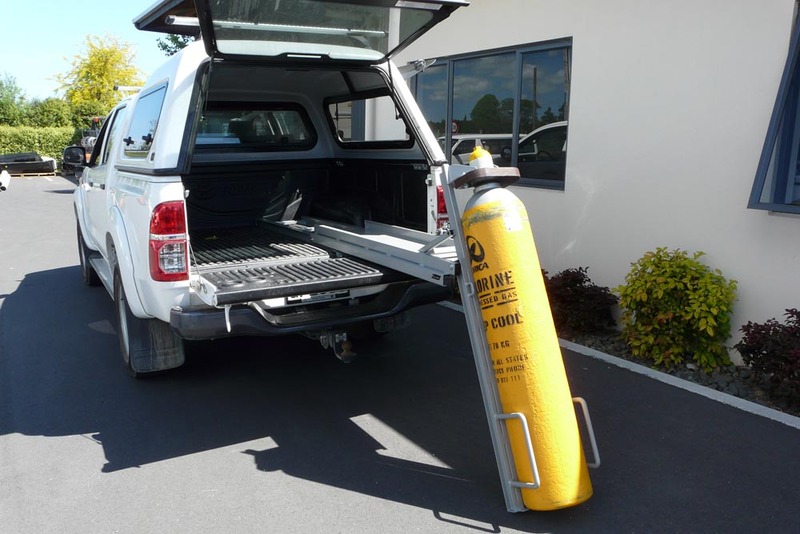 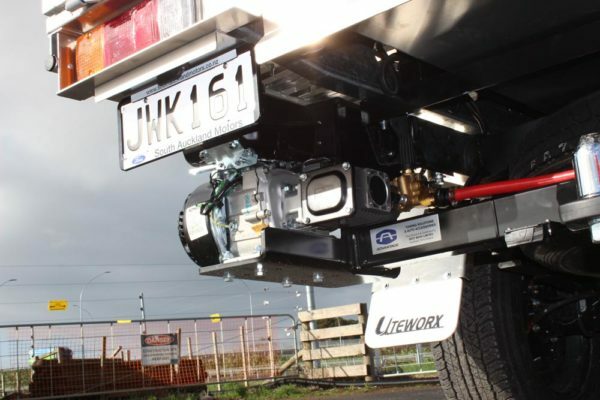 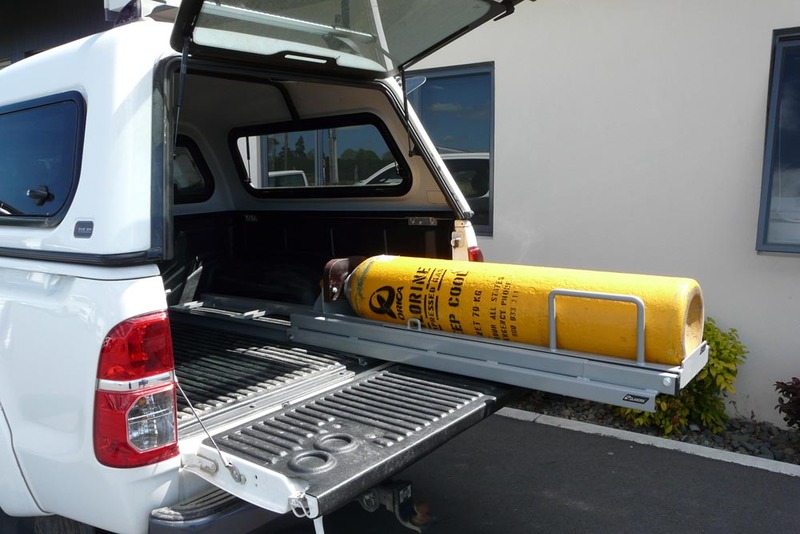 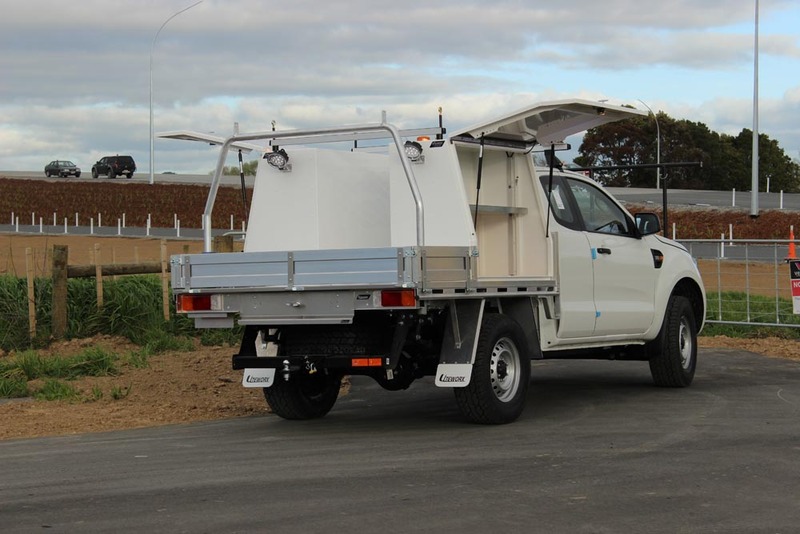 Over the years Camco has developed many customised solutions to make working lives safer and more efficient. 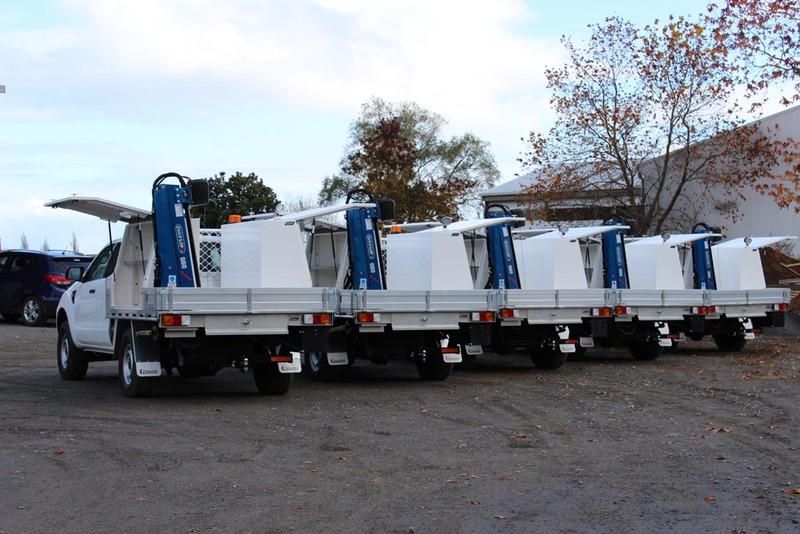 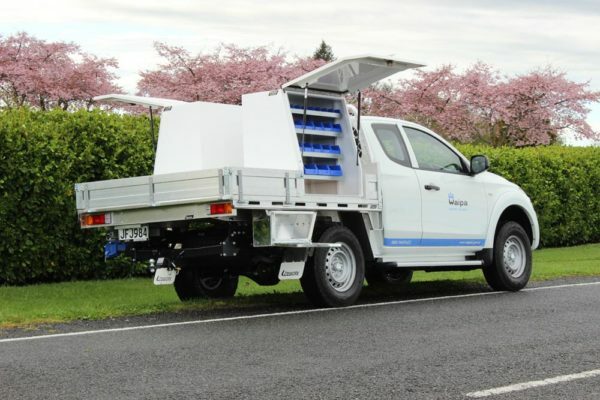 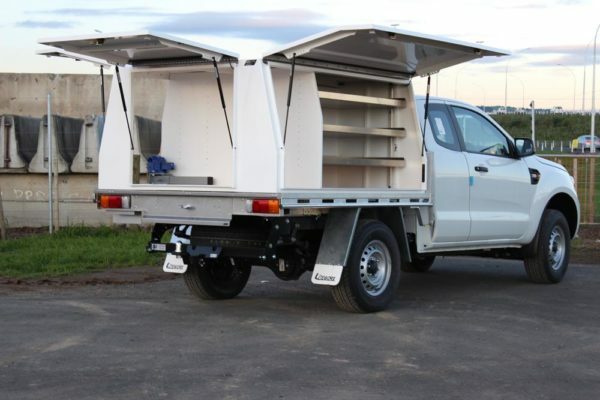 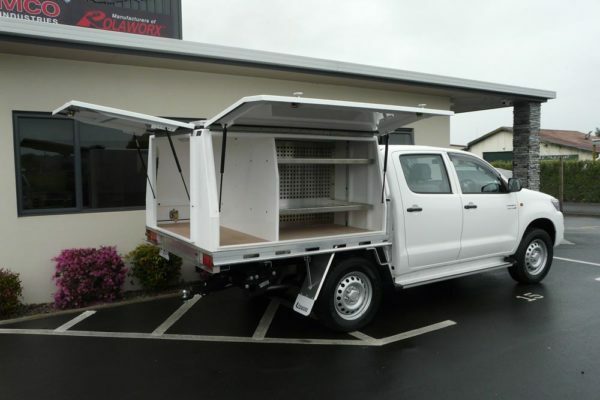 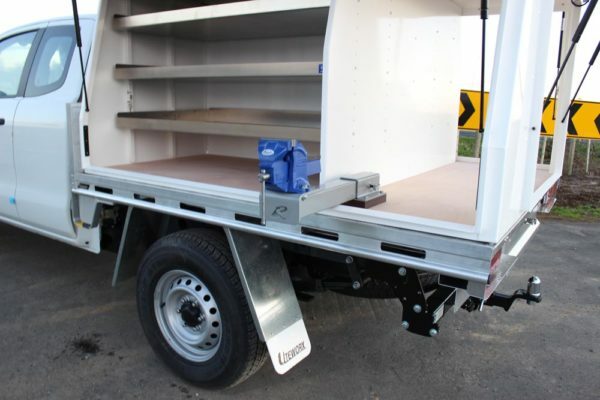 Camco has fitted out some specialist fitouts for the parks division of councils. 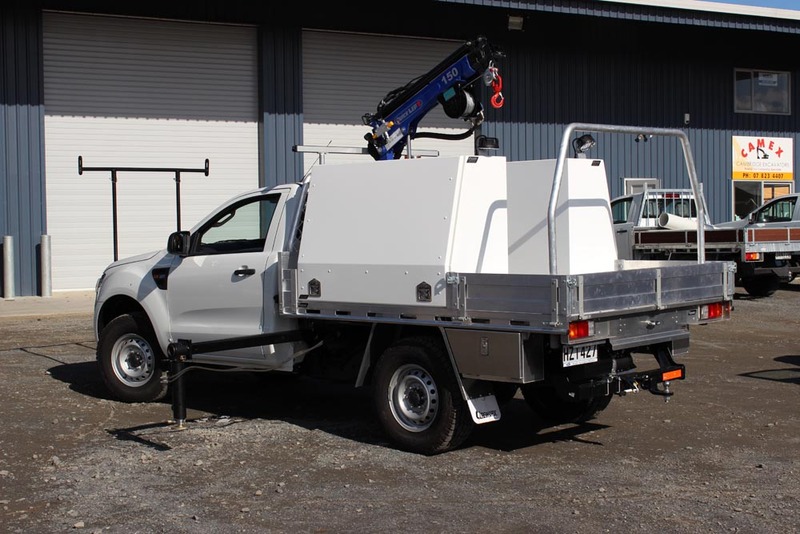 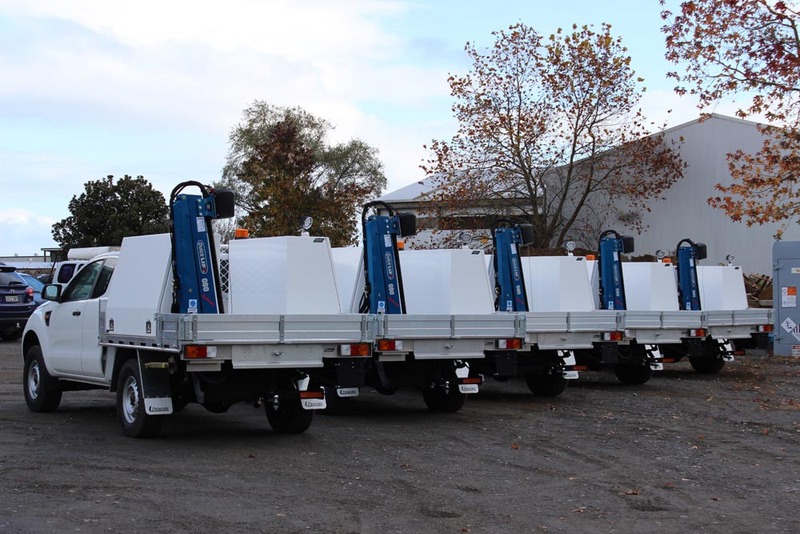 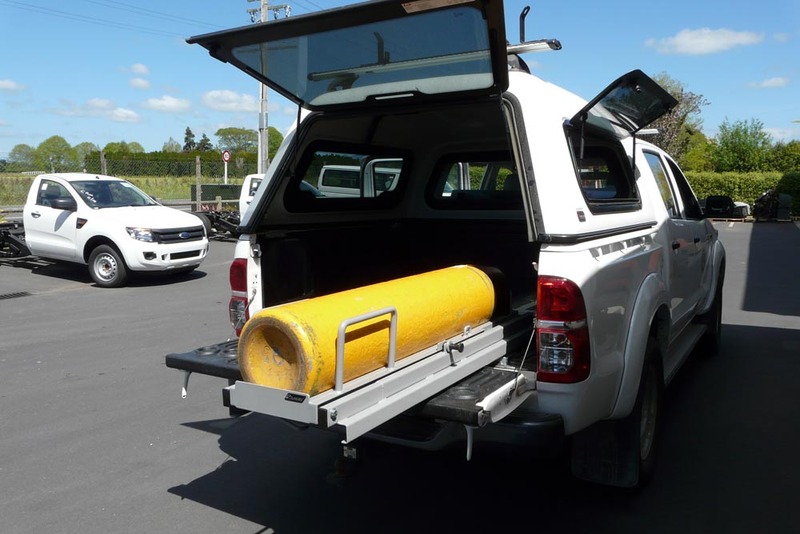 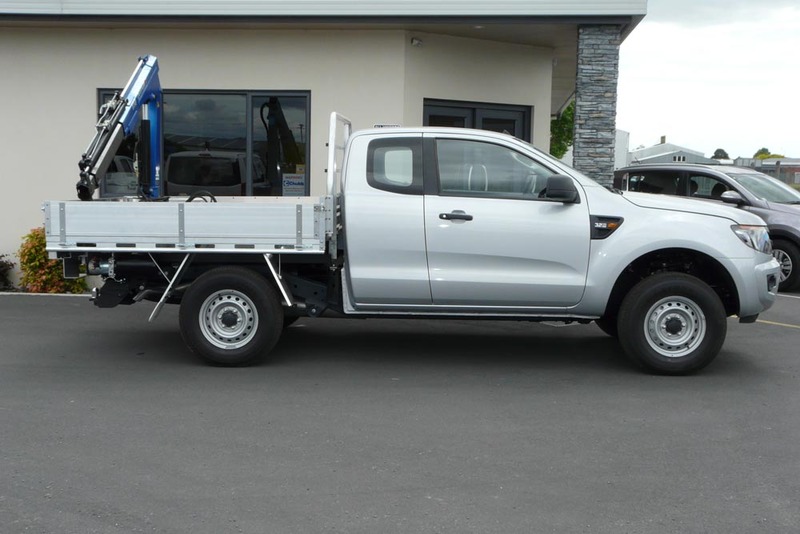 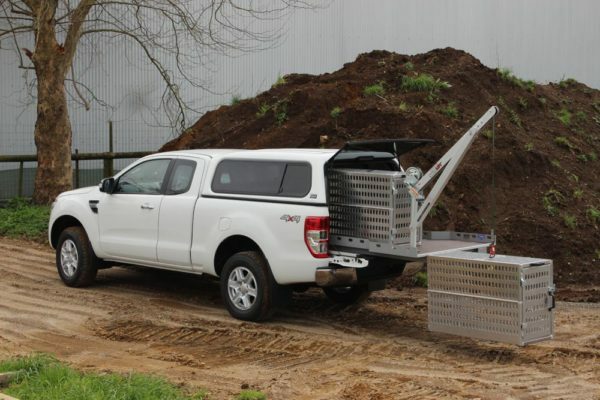 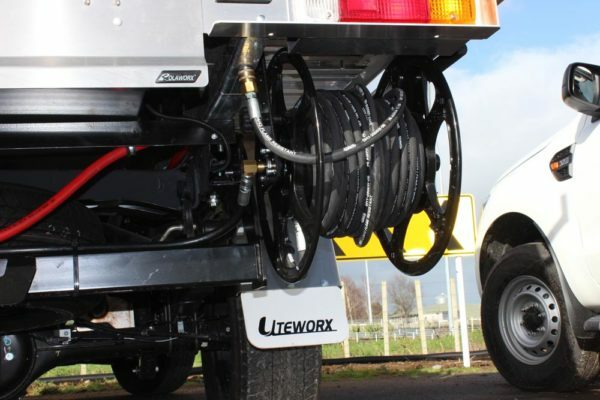 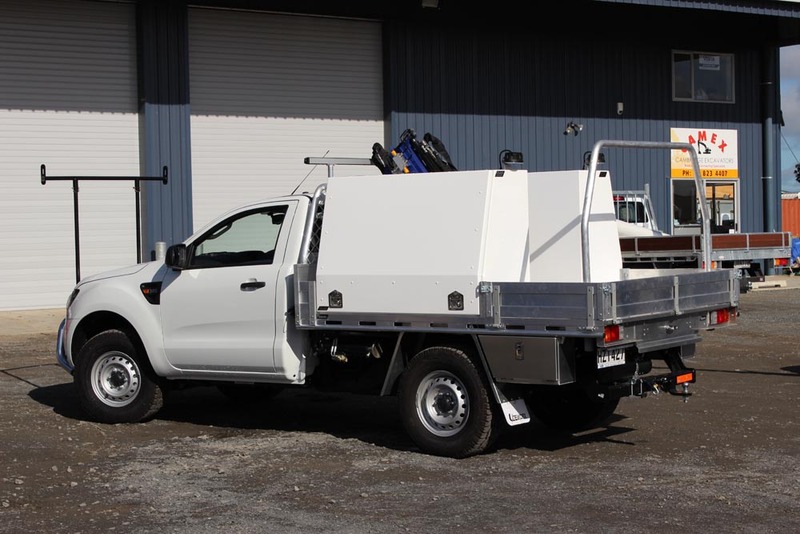 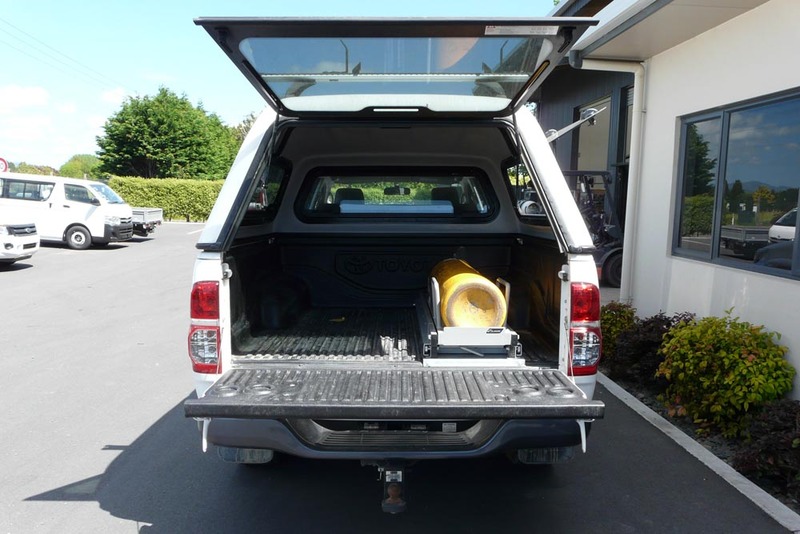 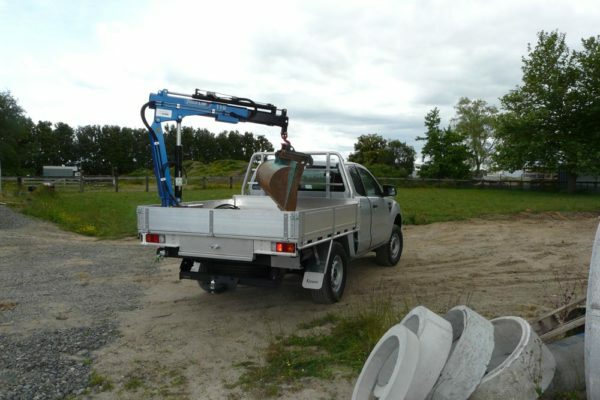 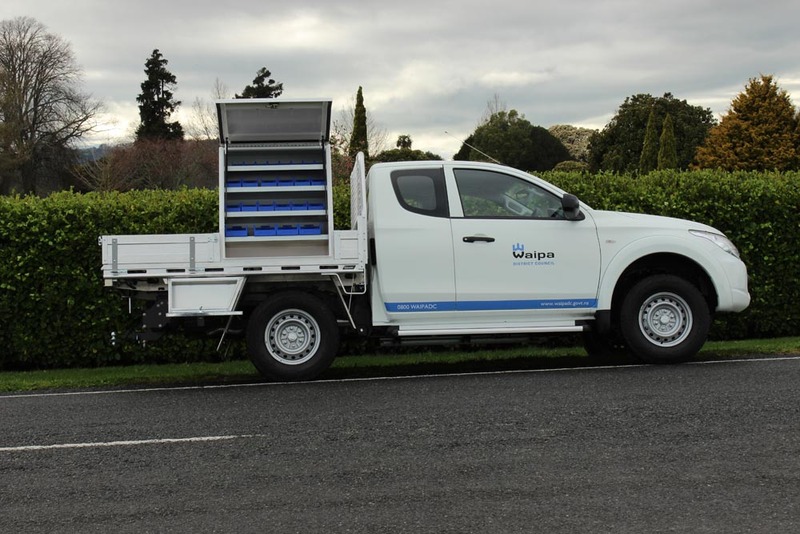 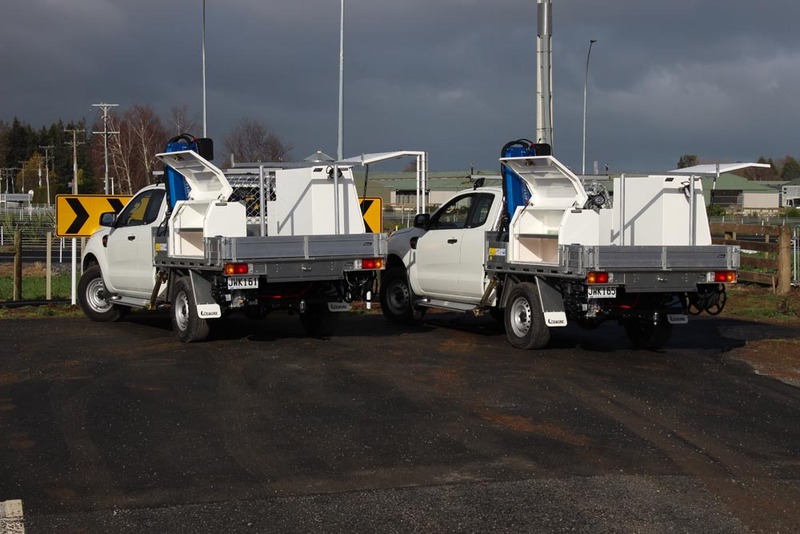 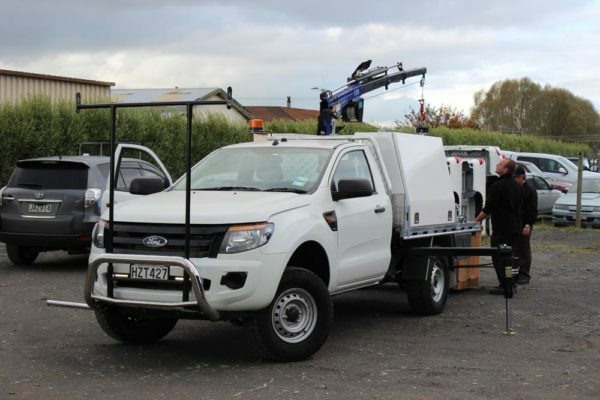 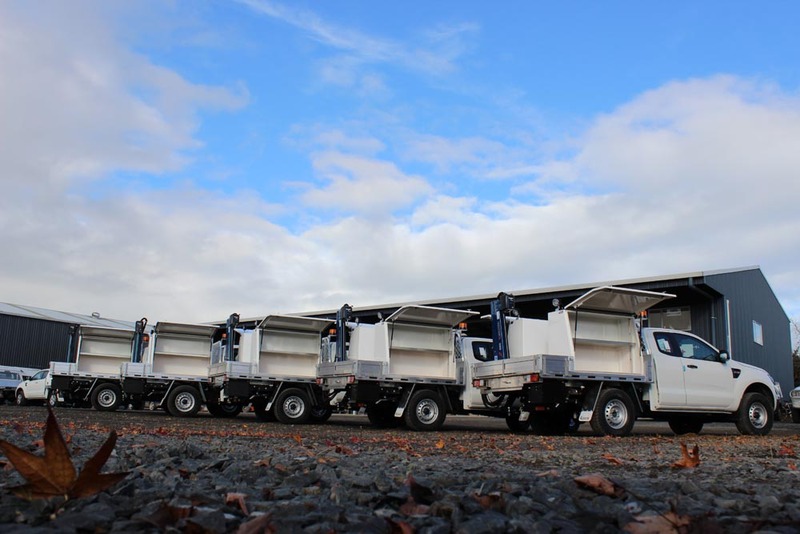 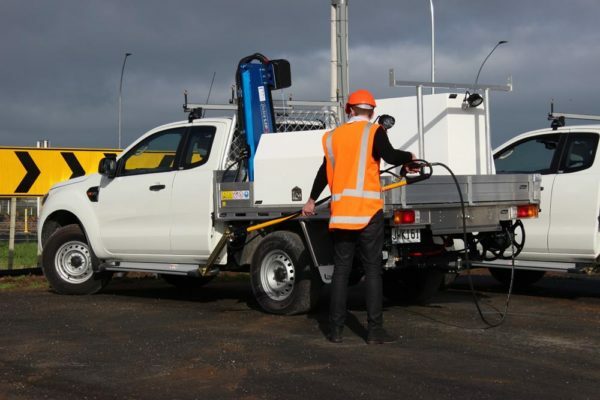 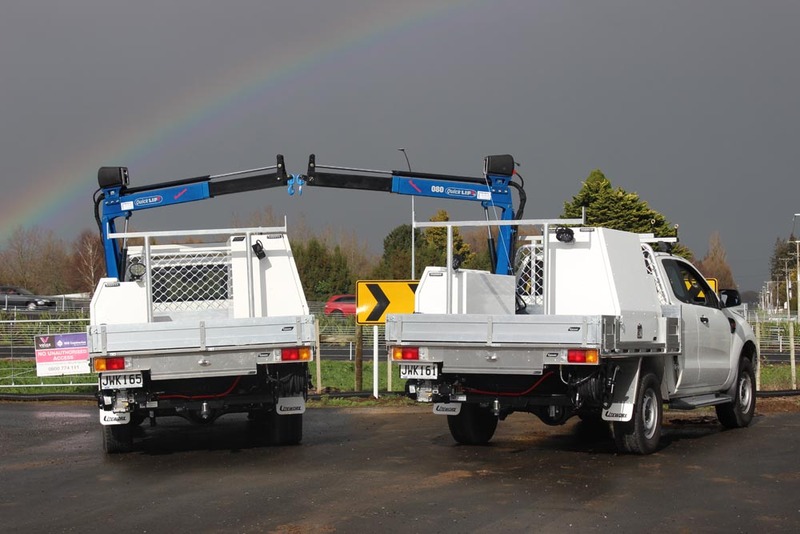 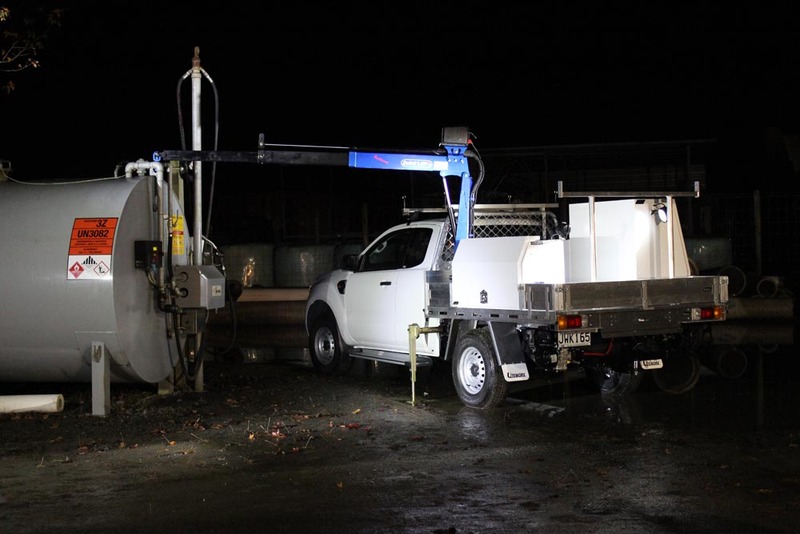 Camco has fitted out a range of vehicles for the Water Maintenance sector. This can require crane for lifting large pumps, water blasters, organisation of water fitting, water pipes etc. 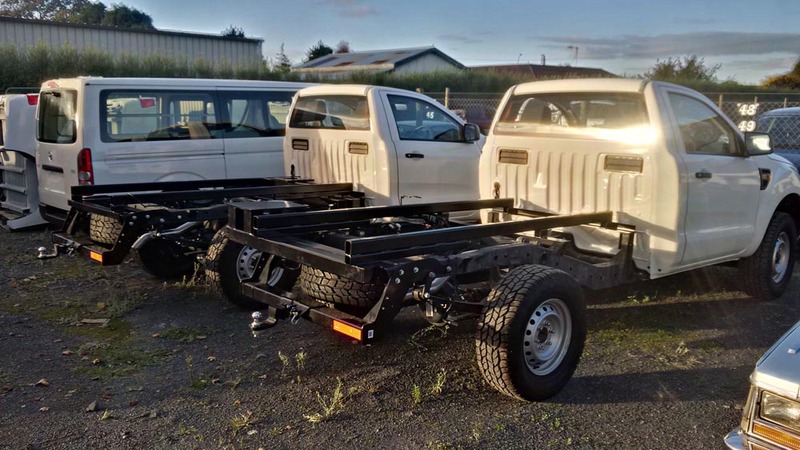 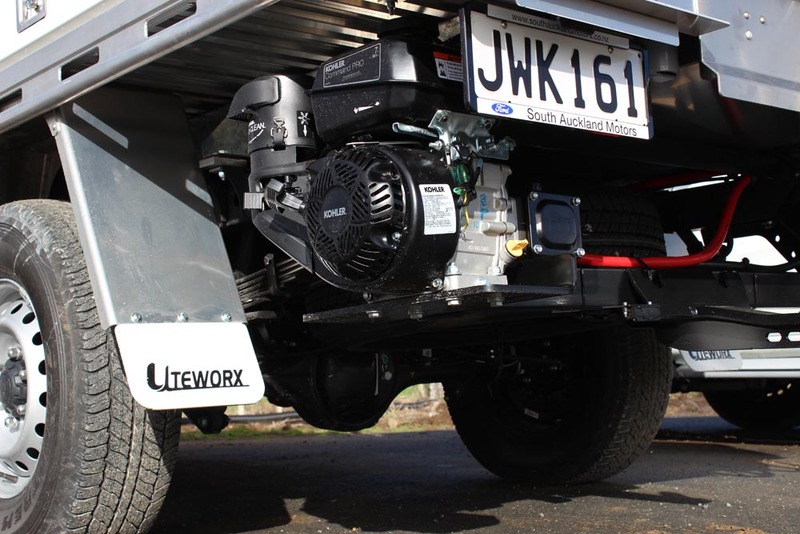 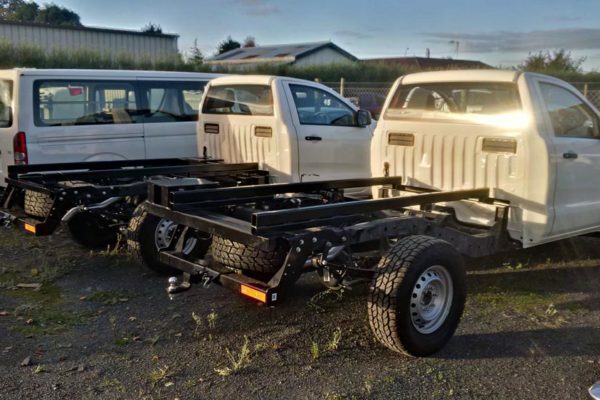 We have developed a sub frame system to accommodate the crane and a Uteworx deck fits over the top. 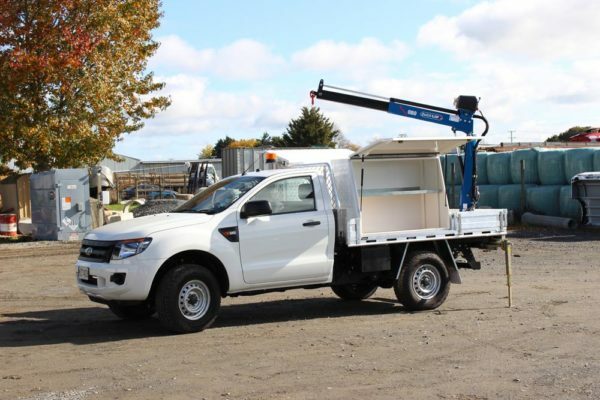 This can be fully certified and training provided to crane operators if required, however there isn’t a requirement by law as such – it is usually a company policy. Our design team has also come up with an under deck water blaster, along with a 90 litre tank for backup water supply if required. 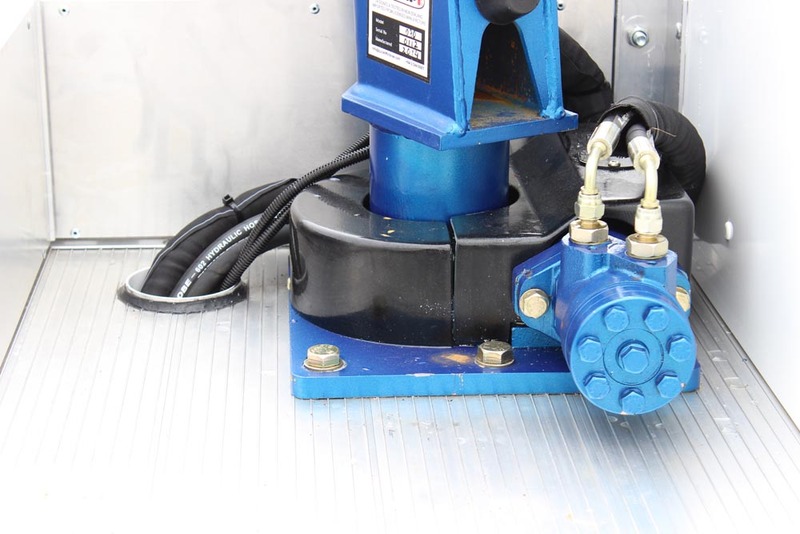 The water blaster is 3000psi with 11.4lpm flow.